I have always been into natural skin care, but lately life has been so busy that I hardly find time to get DIY-ing into natural skin masks and home remedies. So, when a brand has skincare products Au-Naturel, I am all up for it. 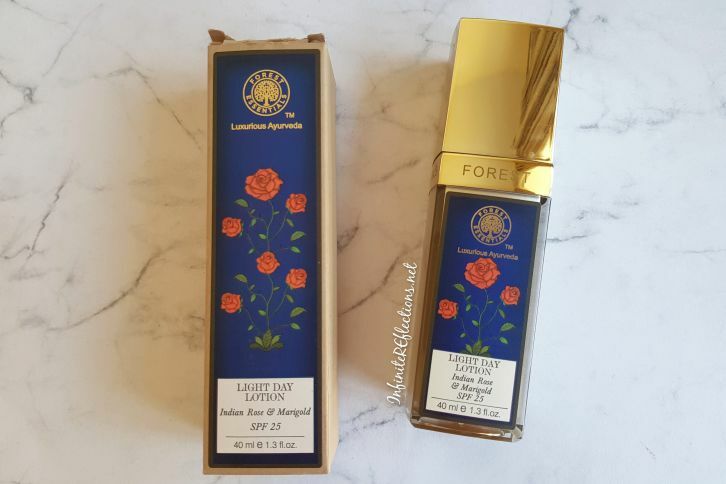 This is the first thing which I have tried from Forest Essentials and I do love it. 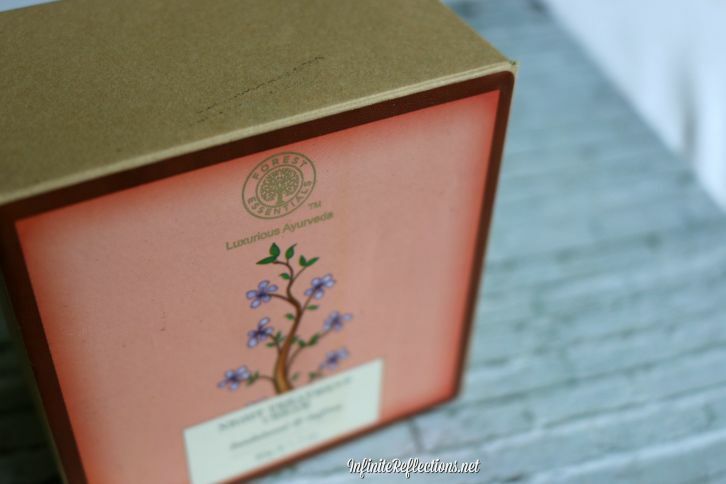 Those of you don’t know, Forest Essentials, is an Indian Company who have branded themselves as Luxurious Ayurveda. Basically, they have amazing Ayurvedic products for a price tag. After some deliberation, I decided to try their Sandalwood and Saffron Night Treatment Cream.